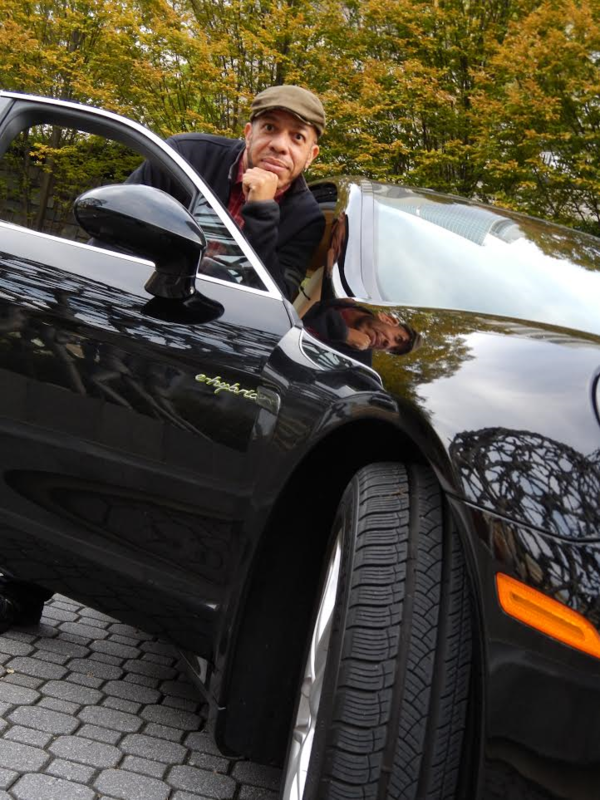 *After hitting the airwaves in July 2015, with a monthly automotive show, “Auto Trends with JeffCars.com” expands to SiriusXM with a weekly 30-minute multicultural show, which premieres during Black History Month. The high-energy, fast-paced show, which will now be carried on HUR Voices channel 141, will continue to bring its listeners engaging conversations with many of today’s industry influencers, innovators, trendsetters and pioneers. The show will also highlight the latest automotive safety recalls, too! “Not only will our listeners be inspired after hearing first-hand from our guests who have paved new roads and shattered numerous windows, no pun intended, they’ll also learn the best means to navigate the cumbersome car-buying process, too,” according to the show’s host and executive producer, Jeff Fortson. Fortson, who has over 25 years of automotive corporate and automotive retail experience, has penned several comprehensive automotive car-buying guides for such media staples as Black Enterprise, Ebony, Essence and AOL.com. Since the launch of “Auto Trends with Jeff Cars .com,” the show has covered everything from the legal and social welfare aspects of autonomous vehicles to how to calculate a lease by hand to allowing listeners to hear in-depth conversations with such trailblazers as the highest ranking Black executive in the industry, General Motors’ recently retired global design chief Ed Welburn, to Ellenae Fairhurst, the first Black female to acquire both a Lexus and an Infiniti new-vehicle franchise. The weekly show kicks into gear on SiriusXM Channel 141 on Friday, February 3 at 12:00 p.m. ET. Encore broadcasts will occur every Sunday and Monday at 8:00 p.m. ET and 1:30 p.m. ET, respectively. And for non-satellite subscribers, they can continue to tune into Phoenix’s 1280-AM every Saturday at 2:15 p.m. ET. To hear the show, listeners outside of Phoenix can access 1280kxeg.com, the KXEG app or the tunein radio app. Jeff Fortson is the host and the executive producer of “Auto Trends with JeffCars.com,” a multi-cultural automotive show. He also serves as the editor of JeffCars.com, an educational car-buying website with a new-vehicle pricing guide. 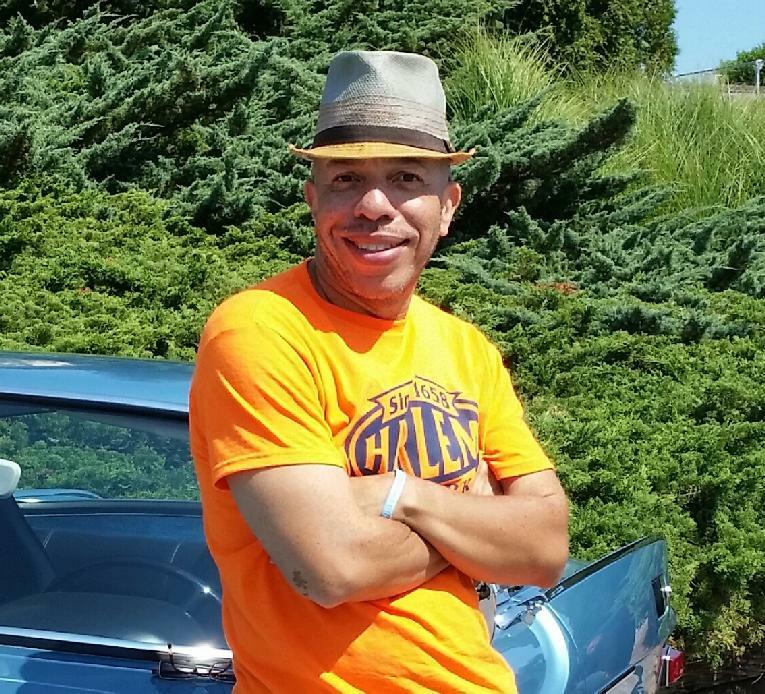 Fortson, who has over 25 years of both automotive corporate and automotive retail experience, has penned several extensive car-buying guides for Black Enterprise, Ebony and Essence, three of the premier magazines in the Black community. In fact, in April 2009, Essence recognized him as a “The Top Guru for Sound Car-Buying Advice.” His contributions and articles have also appeared in The Washington Post, Jet, BlackAmericaWeb.com, Eurweb.com and AOL.com. Added to that, he has appeared on such programs as CNN and NPR, serving in the role of an automotive analyst. Furthermore, Fortson uses his copyrighted car-buying clinic, which is housed with the Library Congress, to empower students through his signature traveling dream literacy-empowerment educational in-school modules. Sirius XM Holdings Inc. (NASDAQ: SIRI) is the world’s largest radio company measured by revenue and has more than 31.3 million subscribers. SiriusXM creates and offers commercial-free music; premier sports talk and live events; comedy; news; exclusive talk and entertainment, and a wide-range of Latin music, sports and talk programming. SiriusXM is available in vehicles from every major car company and on smartphones and other connected devices as well as online at siriusxm.com. SiriusXM radios and accessories are available from retailers nationwide and online at SiriusXM. SiriusXM also provides premium traffic, weather, data and information services for subscribers through SiriusXM Traffic™, SiriusXM Travel Link, NavTraffic®, NavWeather™. SiriusXM delivers weather, data and information services to aircraft and boats through SiriusXM Aviation, SiriusXM Marine™, Sirius Marine Weather, XMWX Aviation™, XMWX Weather, and XMWX Marine™. In addition, SiriusXM Music for Business provides commercial-free music to a variety of businesses. SiriusXM holds a minority interest in SiriusXM Canada which has approximately 2.8 million subscribers. SiriusXM is also a leading provider of connected vehicles services, giving customers access to a suite of safety, security, and convenience services including automatic crash notification, stolen vehicle recovery assistance, enhanced roadside assistance and turn-by-turn navigation.